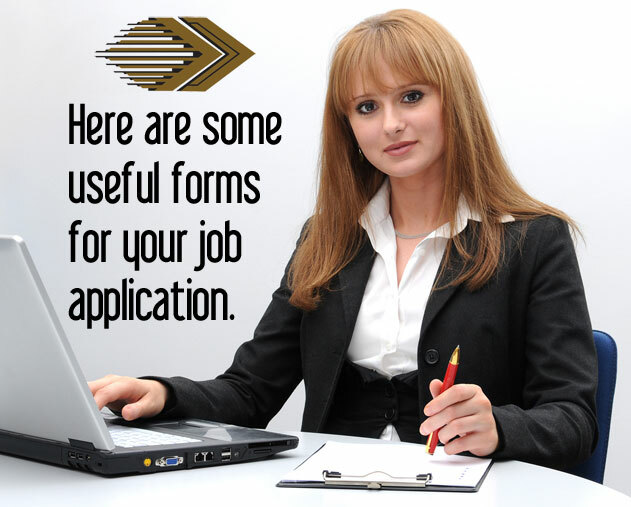 Employment Application Form – Legal Network application form. Form I-9 – All United States employers must complete and retain a Form I-9 for each individual they hire for employment in the United States. This includes citizens and noncitizens. On the form, the employer must examine the employment eligibility and identity document(s) an employee presents to determine whether the document(s) reasonably appear to be genuine and relate to the individual and record the document information on the Form I-9. The list of acceptable documents can be found on the last page of the form. In case you still have not done it yet.